First Choice Movers-Storage is a family owned and operated moving company with a customer-base dotting the entire region of Ontario. For over two decades, we have been providing to our customers with exceptional, stress-free moving experiences and superior customer service which is simple the envy of the relocation services industry. First Choice Movers-Storage is a fully licensed, bonded and insured moving company. 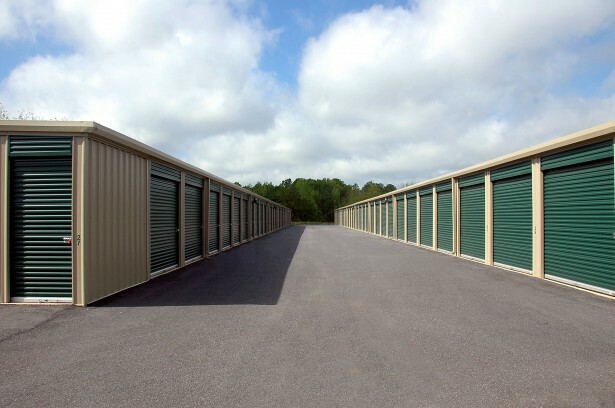 We not only provide a professional and reliable moving service, we also provide an affordable and safe self-storage service. On moving day, your truck will arrive fully equipped with many dollies, supplies, tools and clean-padded blankets to wrap your furniture. We have a wide-array of moving trucks to choose from and are very easy to work with. You can trust First Choice Movers-Storage to make the moving experience a stress-free and enjoyable one.